There were numerous question from the floor before Branch Chairman, Captain Marso KP Law, brought the presentation to a close. Captain Law also presented a donation cheque to Revd Peter Ellis of the local Mission to Seafares. 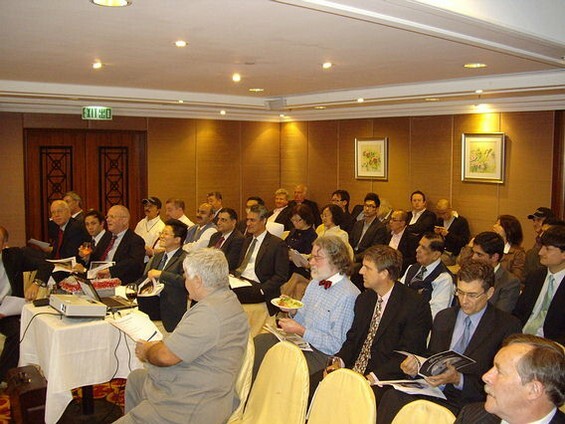 This came from the proceeds of the Command Seminar’Role of the DPA’ in 2008.